Setting public sustainability goals is not just an increasingly common trend for business, but has become nearly universal among leading sustainability companies. This statement comes from a Viridis Strategy Group study, “Sustainability Goals 2.0: Envisioning the Next Horizon,” which was released on March 14, 2012. The study focuses on the external goals that companies publicly commit in their CSR/sustainability reports and websites. The study used a sample of 126 companies from the Dow Jones Sustainability Index and Newsweek’s Green Rankings (see CSRHub). Nearly 90 percent of the companies in the study were found to have public goals. 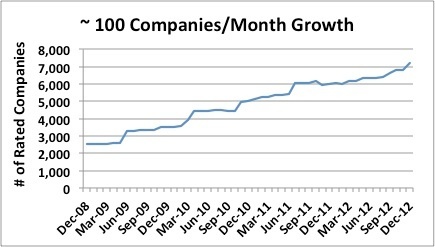 On average, one company sets nine sustainability goals, with goals for carbon reduction as the most common type. 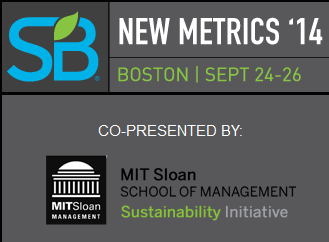 Moreover, sustainability leaders are increasingly reaching beyond departmental boundaries by setting goals for their products (R&D – 25 percent), their upstream supply chains (procurement and policy – 13 percent), and their community and philanthropic engagements. In addition, the Viridis study reveals a trend for setting more ambitious, visionary, and impact-oriented goals that are not simple reduction rates. They found that 67 percent of the companies studied have succeeded in achieving their impact reduction targets. The trend that Virdis Strategy describes in this study frames a rise in public commitments and reporting. Both of these factors are key in understanding a company’s performance and behavior around sustainability and corporate social responsibility. The more a company makes goals, and makes them public, the more we could expect third-party data sources to reflect this change. 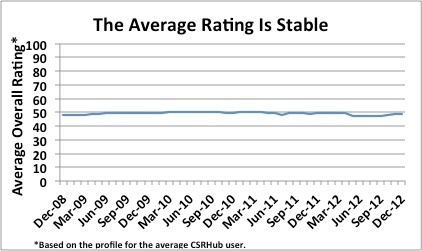 As this trend builds, it will also affect their CSRHub rating, as we rely on over 140 external data sources. Similarly, should these goals begin to transform from reduction rates to greater impact, as the Virdis study suggests, this would have ripple effects not just in an increase in reporting, but an increase in change in performance. Ewa Bialoglowska, Data Analyst. Originally from Poland, Ewa is currently enrolled in the MS Program in Sustainability Management at Columbia University, New York. Ewa also holds a double M.A. in International Business and Management from the UK’s University of Bradford and Poland’s Kozminsky University. She earned her B.A. in Economics from Krakow University of Economics and studied Management in Singapore Management University. Her professional experiences include working within the areas of FMCG Retail, Business Process Management, Real Estate Brokerage and NPOs, where she was involved in conducting market research and analysis on organizational strategy and business development. Being business minded and socially conscious, Ewa sees that long term well-being depends on creating a new mind-set towards sustainable value. Her goal is to help companies utilize new opportunities for competitive advantage through applying sustainability approach.